Search for trade leads worldwide from Home Appliances companies that are importing and exporting products and services worldwide. 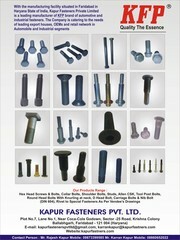 Company: Guangzhou SPRSUN New Energy Technology Development Co., Ltd.
Company: Kapur Fasteners Pvt. 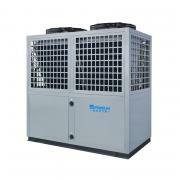 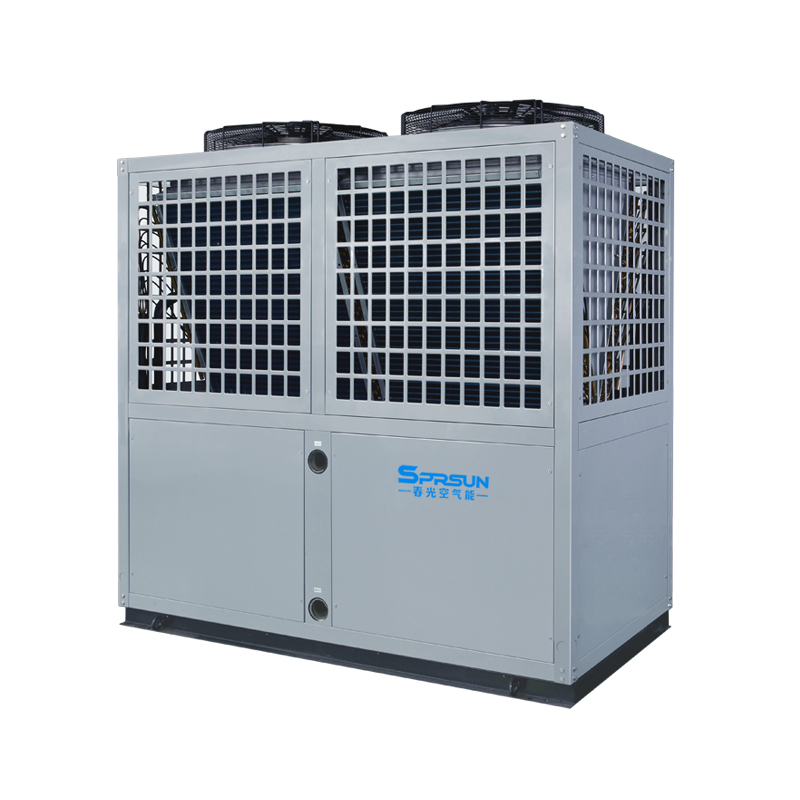 Ltd.
High temperature air source heat pump is designed for commercial/industrial hot water and space heating in the air conditioner market where lowest air temperature is above -10℃. 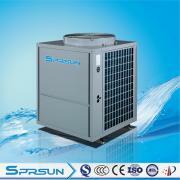 Air source heat pump is designed for domestic hot water and house heating system in the air conditioner market where lowest air temperature is above -10℃. 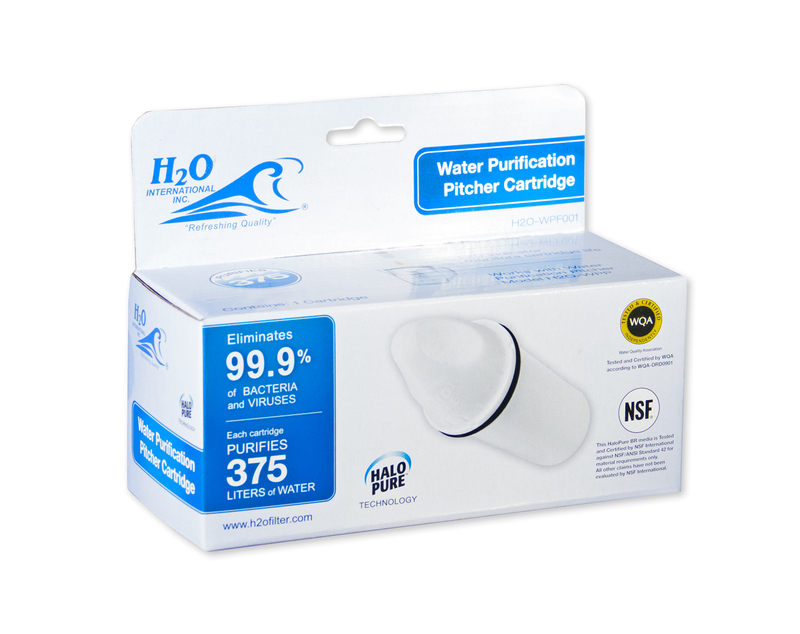 A replacement cartridge for the H2O International Water Purification Pitcher with Halopure technology. 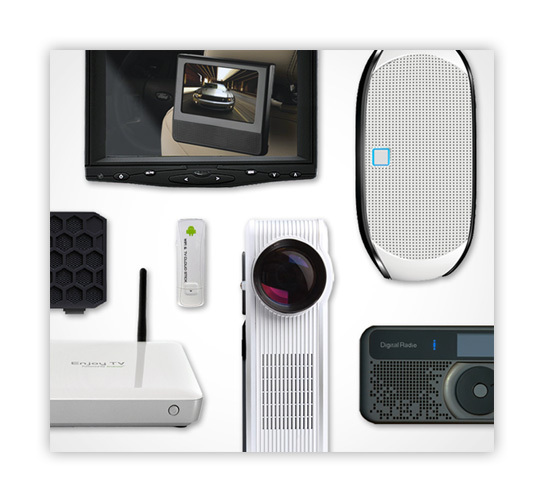 HaloPure™ is a microbead technology that removes 99.9% of the bacteria and viruses (lab-tested) which cause symptoms such as fever and diarrhea. 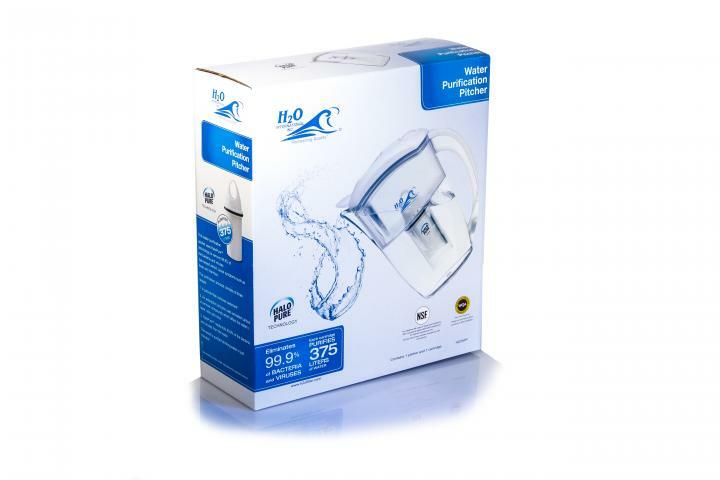 The 1-liter H2O Water Purification Pitcher uses HaloPure technology to kill bacteria and viruses in drinking water. 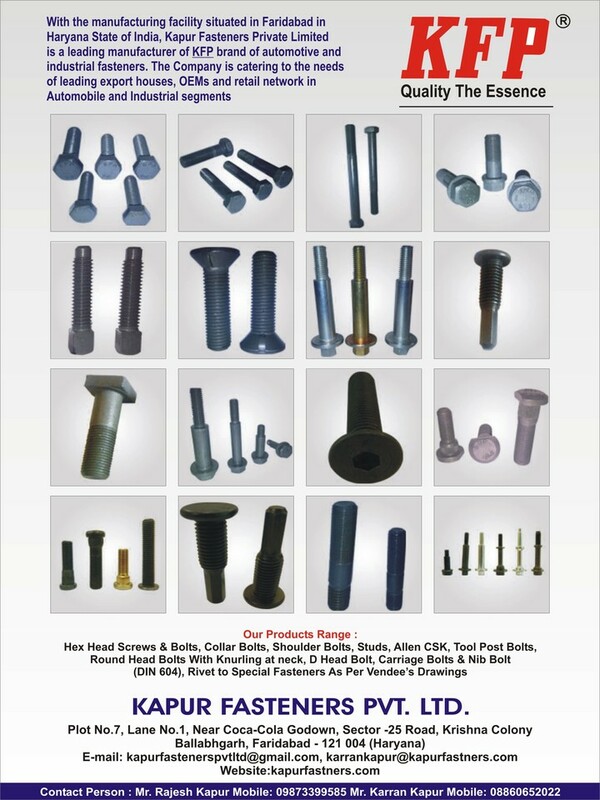 Hex Head Bolts & Screws Studs Allen C S K Tool Post Bolts, D Head Bolt Collar Bolts, Shoulder Bolts Round Head Bolts with knurling at neck, Carriage Bolts & Nib Bolt Special fasteners as per customer’s drawings.